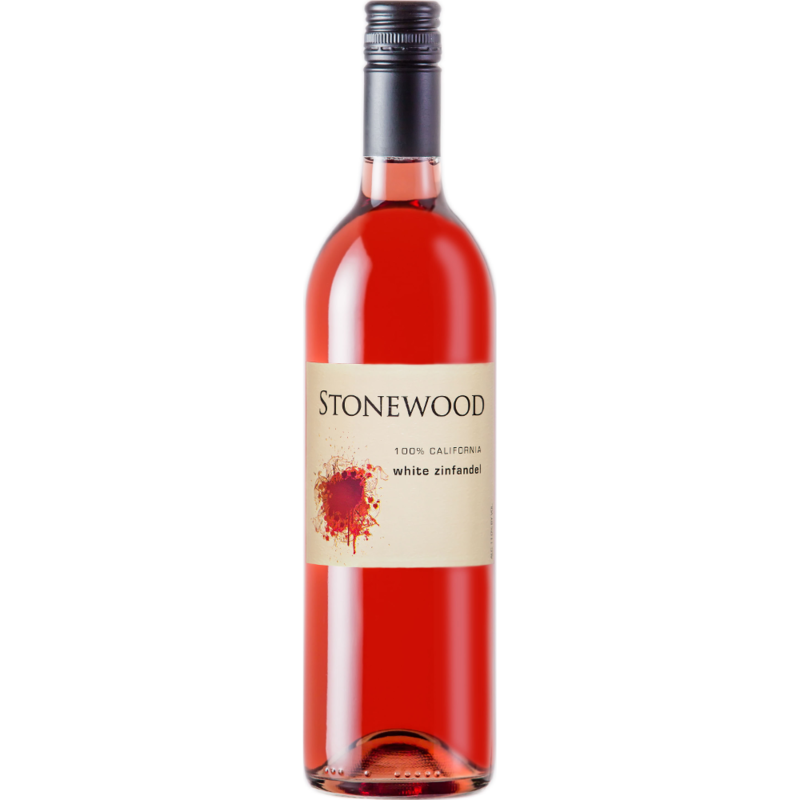 Serve this White Zinfandel chilled before meals or with spicy foods including pizza, burgers or Asian, Thai and Mexican cuisine. This Cabernet has rich flavors and smooth tannins that make it an ideal partner for a variety of meats, pasta and grilled foods. This Chardonnay is unoaked and the crisp citrus flavors and aromas make it a perfect companion for chicken, roast turkey and seafood. it’s perfect with most Italian dishes, stews and grilled foods. make it ideal for sipping or with lighter foods and appetizers. This Pinot Noir has classic raspberry and cherry flavors and aromas and a smooth, clean finish. Enjoy with chicken, turkey and ham. This medium bodied Shiraz has raspberry aromas and red fruit flavors. Serve with pasta, red meats, game and spicy Asian dishes.